The definition of contemporary can be confusing because of its slightly different meanings. In everyday use, it generally means simply modern or new. Or, the style of now. 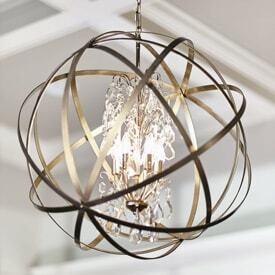 Contemporary lighting utilizes new techniques, new materials and creates something uniquely fresh. 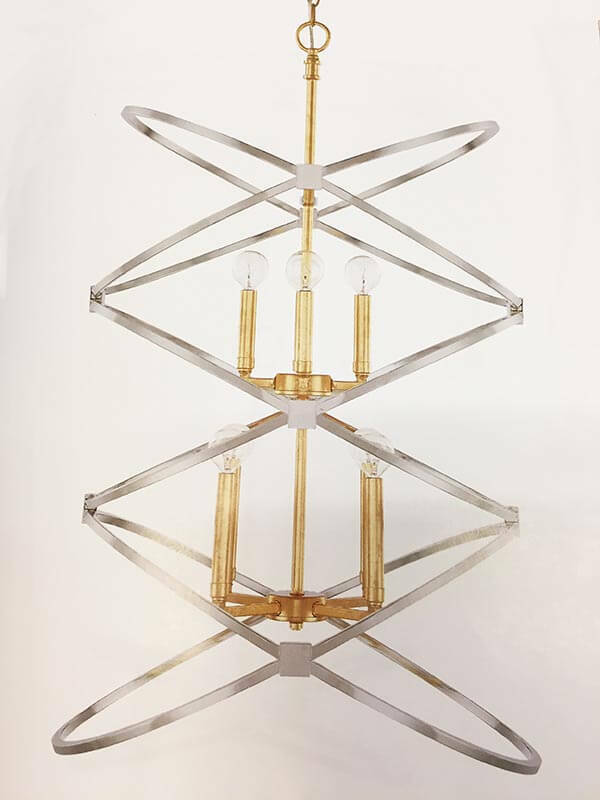 Contemporary lighting is eye candy at lighting markets, in magazines and at Nancy B’s. 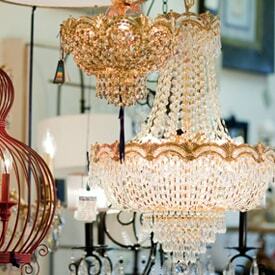 Many of our vendors have gone out of their way to produce exciting fixtures that “steal the show” so to speak. 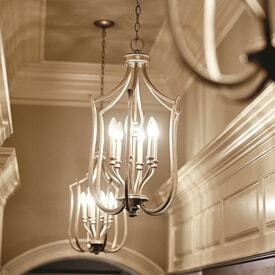 Years ago, chrome was the finish that described contemporary lighting. Not true anymore. 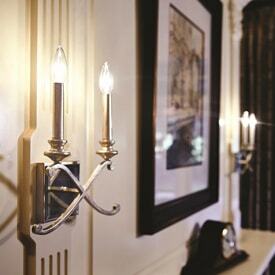 We offer this great style in nickel, bronze, new brass finishes and of course our beloved chrome.